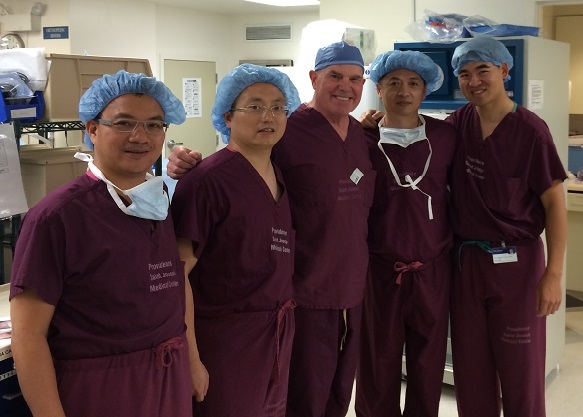 A group of Chinese doctors traveled to Stetson Powell to observe surgery and learn the latest techniques of shoulder reconstruction. The visiting doctors traveled from different regions of China, including Szechuan, Fujian, Guangzhou, and Beijing. Dr. Powell and Dr. Lee are photographed third from the left and far right, respectively. 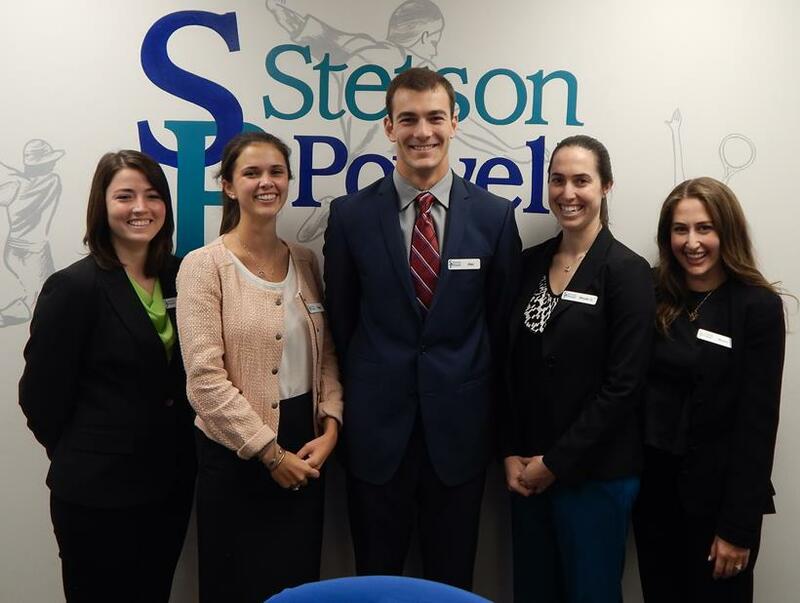 An article written by the physicians and interns at Stetson Powell Orthopedics and Sports Medicine can be found in the latest edition of the Orthopaedic Journal of Sports Medicine. The article compares low-field and high-field MRI scanners with regard to their accuracy in diagnosing shoulder pathology. Accuracy was measured by comparing imaging diagnoses with intraoperative findings for both types of MRI scanners. It was found that low-field MRI is an accurate tool for the evaluation of partial- and full-thickness rotator cuff tears; however, it is less effective in diagnosing SLAP lesions. Here is an Insurance Primer created by our pre-medical interns Hardik Parikh and Nicole Goldhaber that will help get you acquainted with some of the most common insurance terms so that you can better understand your coverage and care! HMO – Health Maintenance Organization: An organization that provides or arranges managed care for health insurance, self-funded health care benefit plans, on a prepaid basis; a Primary Care Physician serves as the gatekeeper to health care services. PPO – Preferred Provider Organization: An organization of doctors and/or hospitals who have agreed with an insurer or third party to provide health care at reduced rates to the insurer’s clients. Premium: The amount you must pay for your health insurance plan. This amount can be paid by you and/or your employer on a monthly, quarterly, or yearly basis. Copayment: A fixed amount you must pay each time covered health care services are accessed. The amount of the copay may vary by the type of covered service accessed (e.g. office visit copay, prescription drug copay, etc.). Deductible: The amount of expenses that you must pay out of pocket before your insurance provider covers any expenses. For example, if you have a $2,000 deductible, then you are responsible for 100% of expenses until your out of pocket expense amounts to $2,000. Coinsurance: The percentage of expenses that you are responsible for after you have met your deductible. Suppose you have met your $2,000 deductible and your coinsurance is 20%. From that point forward, your insurance provider covers 80% of the expenses while you pay 20% of the expenses. For a $100 bill, you pay $20 and the insurance provider covers the remaining $80. Dr. Powell and Dr. Stetson presented on Stem Cell Therapy and Platelet-Rich Plasma (PRP) Injections, respectively, to physical therapists from an array of local facilities. Communication between all members of a patient’s health team regarding exciting medical advances is imperative in providing the best possible care!